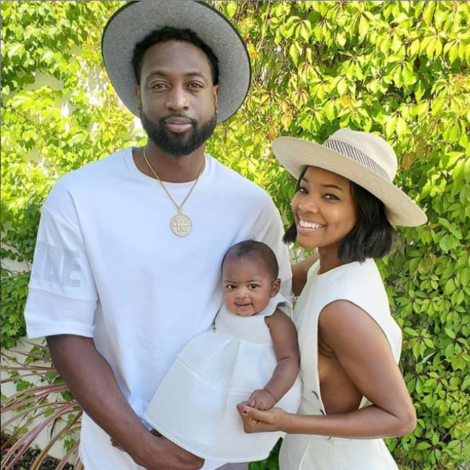 These two are beauty icons in the making! We can always count on a good hair and style moment from Chloe & Halle and their appearance at the 2017 Essence Festival was no different! 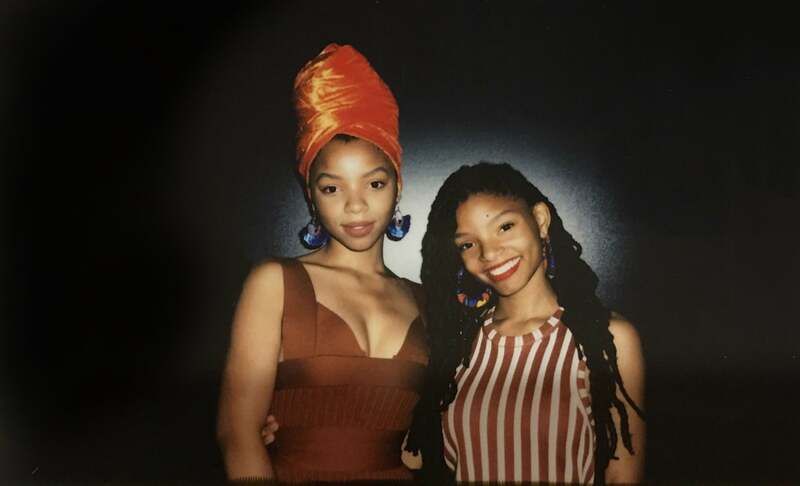 The singing sister duo, who are signed to Beyoncé’s Parkwood Entertainment, made an appearance at Center Stage, where they stunned in coordinated marigold ensembles. And while they both normally rock their gorgeous locs in cool edgy ways, Chloe opted to wear her’s in a beautiful orange headwrap (below) that we can’t stop gawking over. She also set off her sunset-hued frock and wrap with a pair of blue tassel earrings that provided the perfect pop of bold color. Not one to be outdone, Halle’s festival look also reflected her unique, fun and classy style! Her locs were curled, swept to one side and adorned with several hair charms! We can’t wait to see these two perform at the Superlounge on July 2 at 7pm CST!